The Robert and Catherine Rothkopf Leadership Scholarship will provide a minimum award of $3,000 per year for students majoring in management or business administration. In 1967, Bob received his bachelor’s degree in management and returned to get a master’s degree in 1973. He worked his way through college as a commuter student while also raising a family. Cathy received her associate of arts degree from Southeastern Community College in West Burlington, Iowa and her Bachelor of Arts degree from Western Illinois University. The Rothkopfs had distinguished and successful careers in business. Bob spent 45 years in the automotive and metalworking industries. He started in 1965 at Chrysler Corporation and held a variety of positions in manufacturing and sales, culminating as President of Elco Industries Industrial Products division, Camcar and Semblex Corporation, where he retired in 2010. Bob is also serving as an adjunct professor in the NIU College of Business. Cathy spent 40 years in the finance and accounting industry, beginning her career at McGladrey & Pullen in Burlington, Iowa. Like Bob, she worked her way through college. Cathy spent the majority of her career with A.G. Edwards & Sons, now Wells Fargo Advisors as Vice President – Investment and is a certified financial planner (CFP) with several securities licenses. “The NIU College of Business was a foundation for me. It was a place that provided me with the leadership skills I needed to start my career. The care I received during that time from other students, staff and faculty was especially important to me while I juggled family, school and work,” says Bob Rothkopf. Dean of the NIU College of Business, Denise Schoenbachler, said that this most recent gift builds on the Rothkopfs history of supporting NIU students. 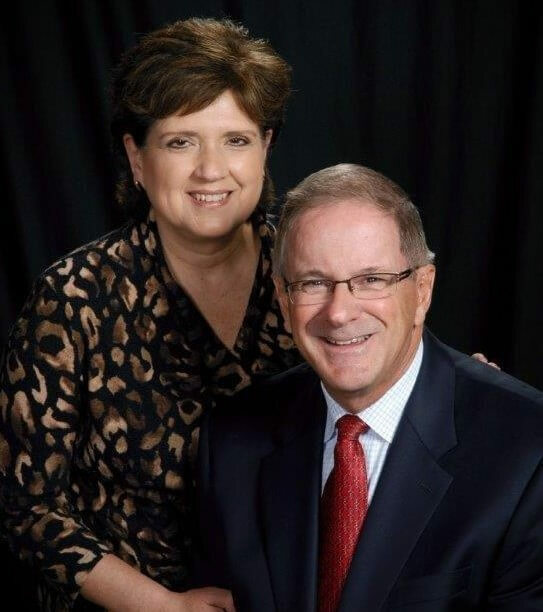 “Bob and Cathy are two of the most committed alumni I have encountered in my nine years as Dean. From providing valuable advice, mentoring students, and teaching classes, they are always there for us. I’m delighted that they are endowing their scholarship so that future generations of NIU students will be touched by the Rothkopfs’ legacy,” Schoenbachler said,.